What's the Best New-Car Deal for September 2018? 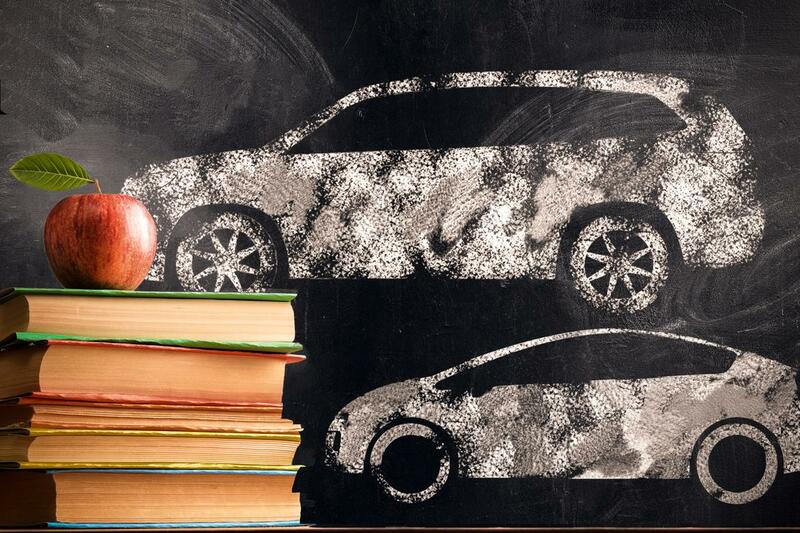 back-to-school traffic got you spending a little too much time in that old car? consider something new. discounts for the labor day weekend might be in the rearview mirror, and the rolling boil for new-car incentives has slowed to a simmer in recent months: motor intelligence pegs overall new-car discounts at $3,784 per car in august, up just 1.3 percent on the year-ago month. that's the lowest year-over-year increase in 41 months. the silver lining for shoppers, however, is september's strong showing for incentives in recent years. autumn's kickoff month has ranked among the top three months for new-car discounts during each of the past four years, according to the company. what's on sale? try these on for size. how much can i save? more than 10 percent off most variants. grand caravan sales fell 23.8 percent in august (albeit versus a banner year-ago month) as 2018 model-year examples of the age-old minivan averaged 97 days on dealer lots — well beyond the 69-day weighted average for all 2018s. now through oct. 1, dodge is offering $4,000 off the 2018 model, already one of america's cheapest minivans. even on the gussied-up sxt trim, that discount amounts to 12 percent off. "gussied up"? dude, this van is like 8 years old. almost 11, actually — in automotive years, as old as people who use the word "gussied." the current-generation grand caravan debuted back in january 2007 for the 2008 model year, with a substantial refresh three years in. spotty crash-test ratings reflect that reality, but a car this old has a long reliability trail, and it's average overall. what about discount financing? through oct. 1, qualified shoppers can get zero percent financing for 36 months. i see a lot of 2019 grand caravans out there. are there any 2018s left? as of this writing, about 54 percent of new grand caravan inventory on remains the 2018 model year. 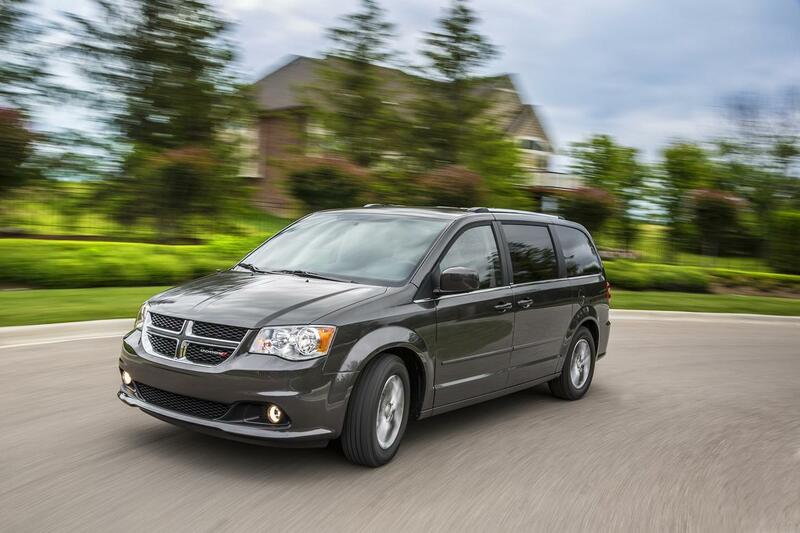 dodge hasn't advertised any discounts as of this writing on the 2019 grand caravan, which carries over with minimal changes. go for an '18. how much can i save? on lower trims, more than 10 percent. 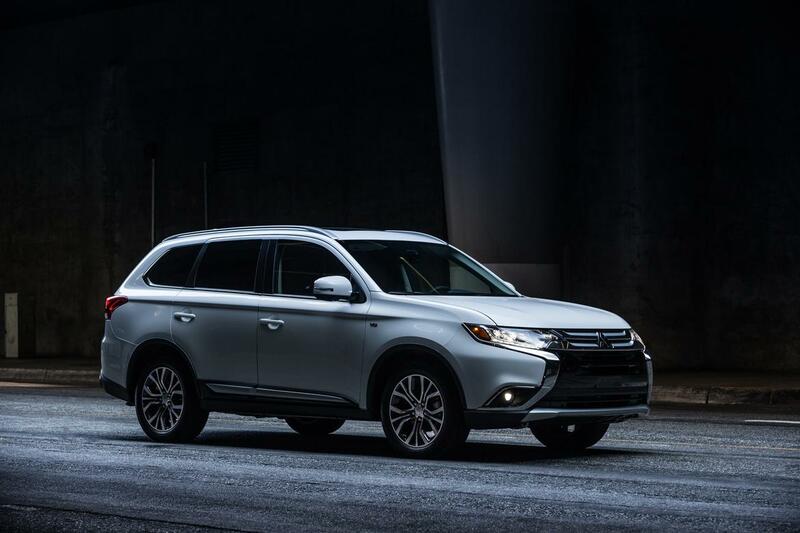 amid new sales for the outlander plug-in hybrid and eclipse cross suvs, sales for the non-hybrid outlander fell 20.7 percent in august (granted, it also had a swell year-ago month) as 2018 model-year outlanders averaged 129 days on dealer lots. now through oct. 1, mitsubishi offers $3,000 off the 2018 model. the outlander was already affordable, if unrefined, so these discounts make it a cheap way to get your family into a three-row suv with good crash-test ratings and an excellent warranty to boot. what about discount financing? through oct. 1, qualified shoppers can get zero percent financing for 72 months plus $1,000 off. is the outlander sport part of this, too? nope; that's a separate — and smaller — model entirely. how much can i save? lots in certain markets. frontier sales slipped 1.4 percent in august as the mid-size pickup truck averaged 82 and 96 days for 2018 model-year extended and crew cabs, respectively, on dealer lots. 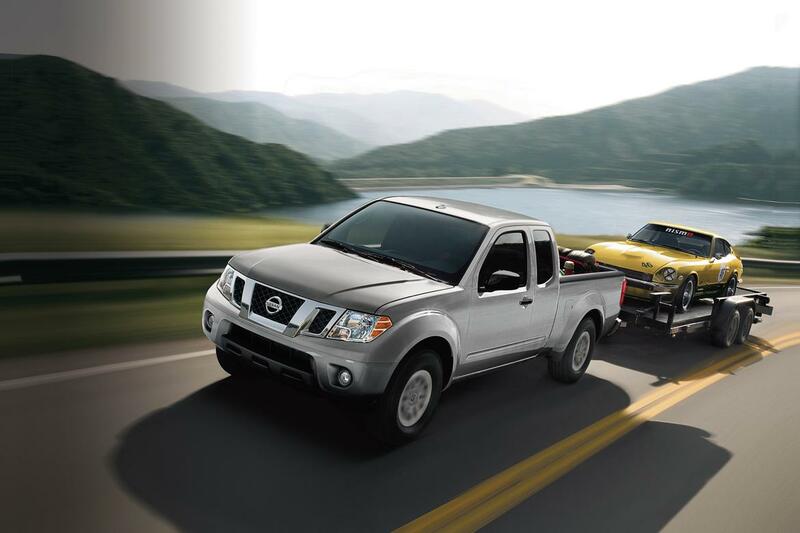 through oct. 1, nissan offers $1,500 to $3,000 off depending on region. what about discount financing? creditworthy shoppers can get zero percent financing for 36 months plus $500, also through oct. 1.
wasn't nissan supposed to have a new frontier by now? we reported that a next-generation frontier was "still 18 to 24 months away" ... 24 months and two weeks ago, as of this writing. another frontier is reportedly still in the works for 2020, but at this point, we'll believe it when we see it. how much can i save? lots, especially if you nab multiple deals. automotive news estimates cruze sales tanked 38.8 percent in august as 2018 model-year examples slogged an average of 103 days on dealer lots for sedans and 89 days for hatchbacks. through oct. 1, chevrolet is offering $2,250 off all 2018 cruze variants save the base trim, the cruze l, which accounts for just a flyspeck of inventory. in some markets, shoppers who finance with gm financial — chevrolet's credit arm — can get another $750 off. in certain other markets, meanwhile, gm offers $750 in trade-in bonuses. alas, we didn't observe any markets with both extras, and some offer neither. what about discount financing? chevrolet wasn't advertising any discount rates as of this writing, so you'll have to make do with normal financing. the cruze was last among eight cars in last year's compact sedan matchup. what in the sam hill is this doing as the editor's choice? easy there, sam; pickings were slim this month. 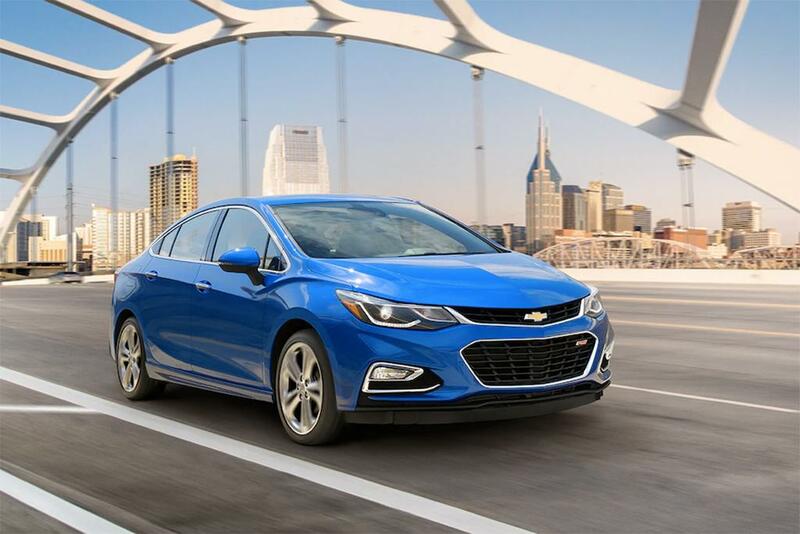 the cruze may have placed last in that comparison, but it was relatively close in points, with a strong drivetrain and above-average handling despite poor visibility and limited overall value. by contrast, the outlander is disappointing on many fronts, while the grand caravan and frontier are what you'd expect for cars introduced back when michael strahan was still on tv sunday afternoons, not monday mornings. to look for september new-car deals, we considered sales through august among the top 100 best-selling cars, specifically eyeing models whose sales underperformed the market. we also looked at days-to-turn data from august, which measures how long it takes on average for dealers to sell a given car or truck. both factors illustrate august's slow sellers, cars on which dealers could be more willing to cut a deal. finally, we looked at factory cash discounts and low-interest-rate financing offers that are especially high for the price of the car. after all, $2,000 is a lot more on a ford focus than a ford explorer. note that low-interest financing is usually in lieu of cash discounts; you seldom get both deals on the same car. sales and incentives data come from automotive news and automakers' websites, while days-to-turn data come from j.d. power and associates. remember, our numbers are current as of publication for the markets we survey (generally atlanta, chicago, denver, houston, los angeles and new york). they reflect advertised customer discounts, not unadvertised factory-to-dealer cash. discount financing typically requires qualifying credit, too, and incentives may vary by region and trim level; automakers may also change them later in the month. in sum: your discounts may vary, so check with your local dealer for specifics.